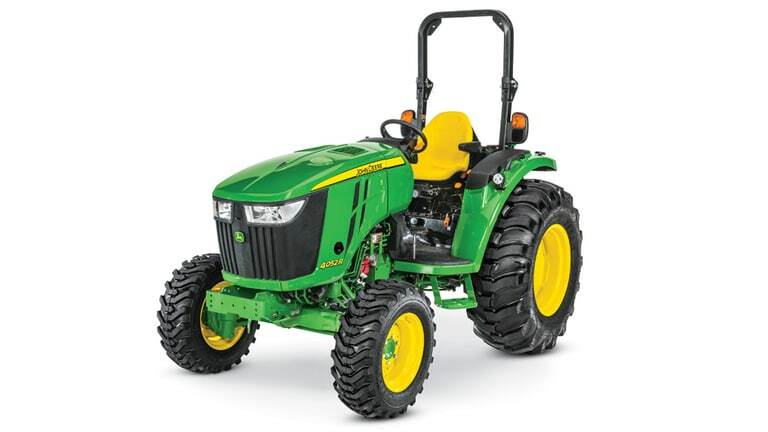 Including livestock and equestrian uses. 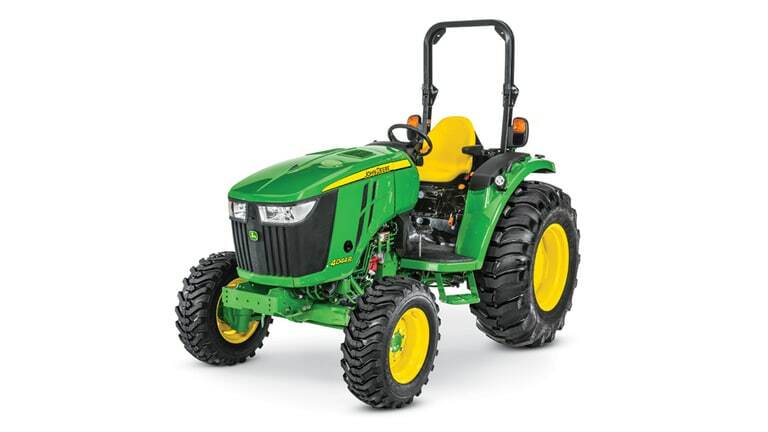 These 4 Family tractors are loaded with premium, state-of-the-art technology, class-leading features and 40.5-66 available horsepower. 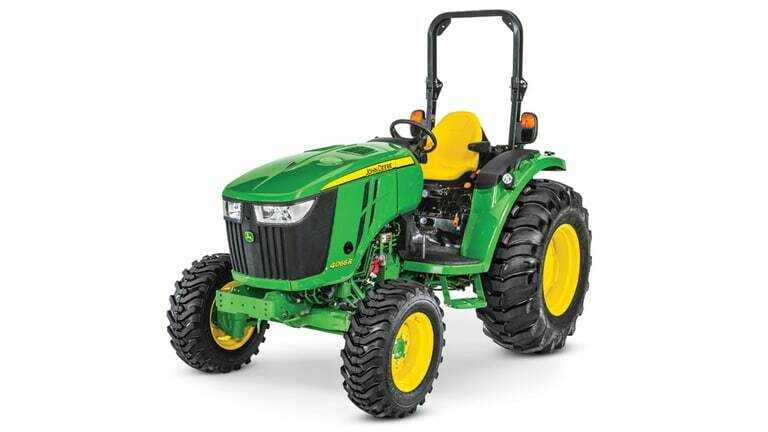 Shift into a new gear with the John Deere 4M Tractor. 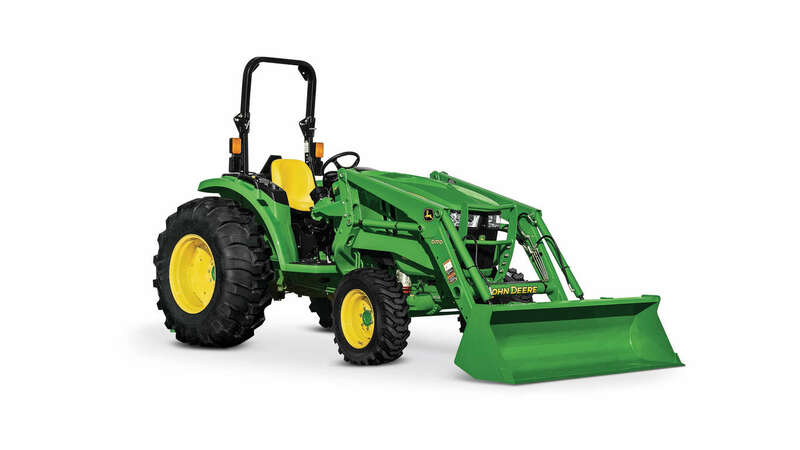 Compare how the John Deere 4M Series tractor matches up to that of the Kubota MX. 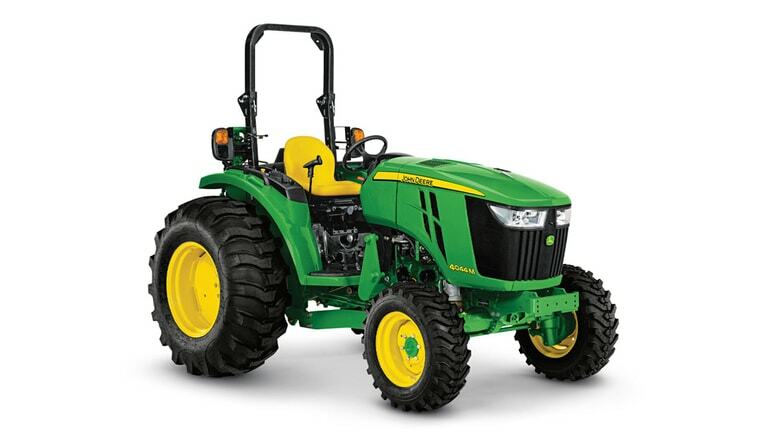 Experience the 4M performance by viewing this video which demonstrates the efficiency that this tractor can bring to your land.